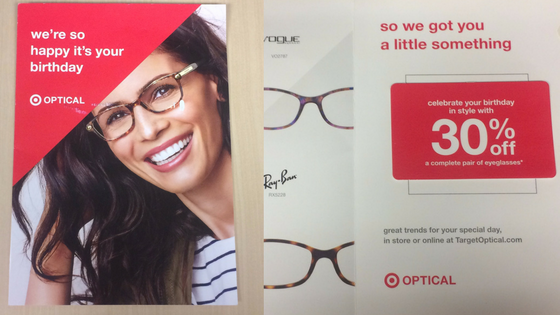 Here are 47 creative direct mail examples to inspire your next marketing campaign. 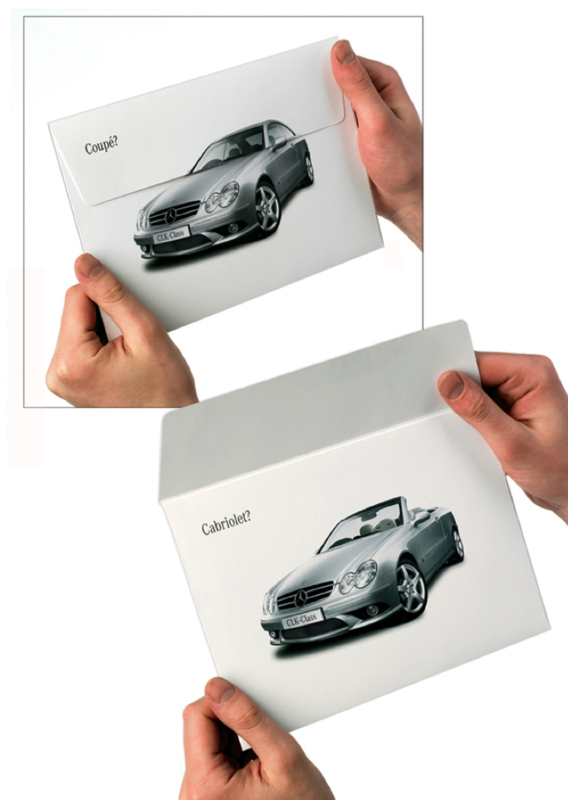 Firstly, Mercedes cleverly use the flap of the envelope to demonstrate the convertible to stand out in the mail. The shock and empathy used in this example is a questionable strategy, but consider using an emotional hook (fear, guilt, jealousy, greed etc.) to get the audience’s attention and keep them engaged. 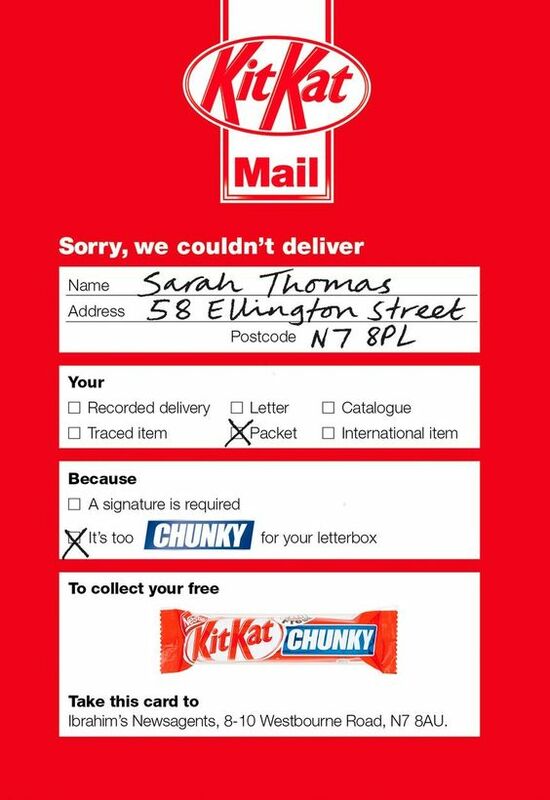 KitKat created a fake mail slip for forgotten post to emulate the royal mail missed delivery letter which is left in the letterbox when you miss deliveries. This is funny but also effective in grabbing the attention of the reader people’s brains have been wired to associate these slips as being important. 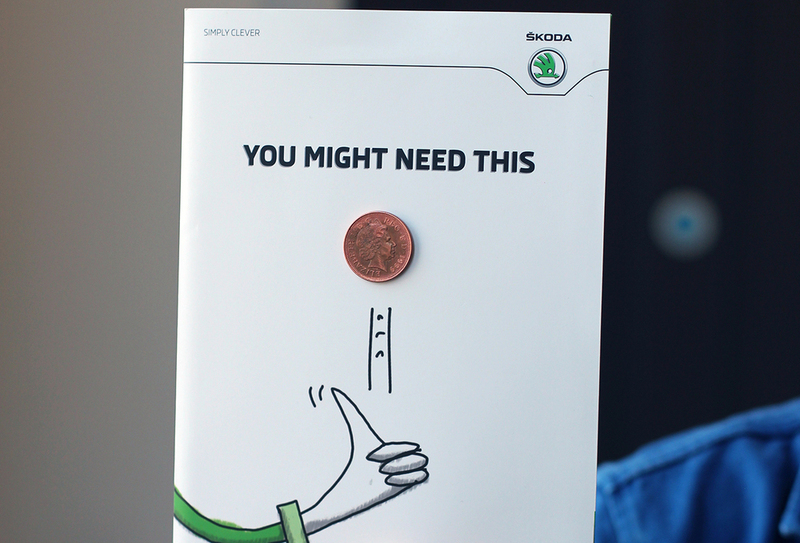 Skoda added a penny to their postcard which invokes curiosity and draws attention because of how unusually it is. There are many ways to invoke curiosity effectively. 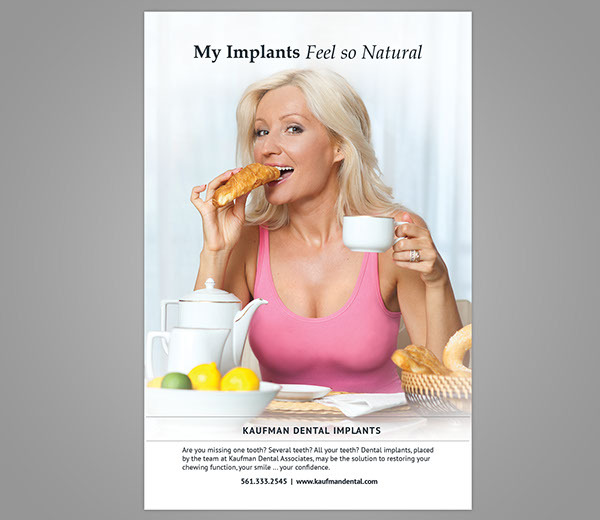 This hilarious marketing postcard for dental implants combines natural human impulse and comedy gold to get the attention of the reader. Using humour is a great way to build your brand and have your message retained and shared on social media. Use jokes, puns, and try to come up with something original and clever like Neopost. 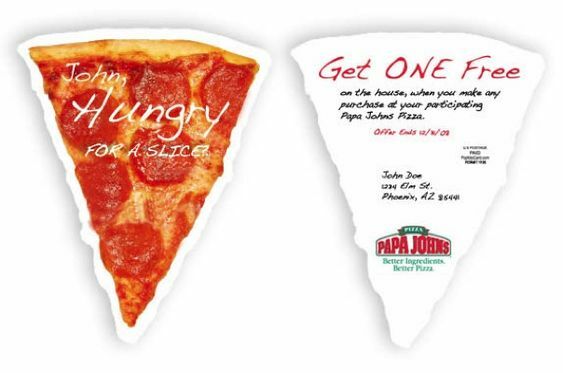 This borders on gorilla marketing, but what kind of materials could you be using, what ways can you use physical materials for people to engage with you in person? 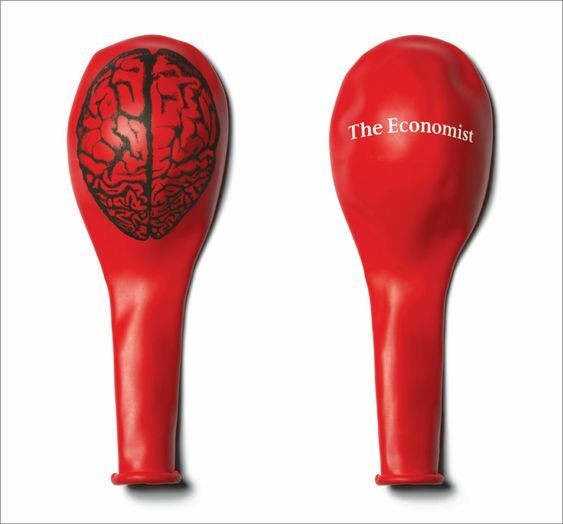 The economist balloons send through the post grow the brain when inflated. A metaphor for subscribing to their magazine. 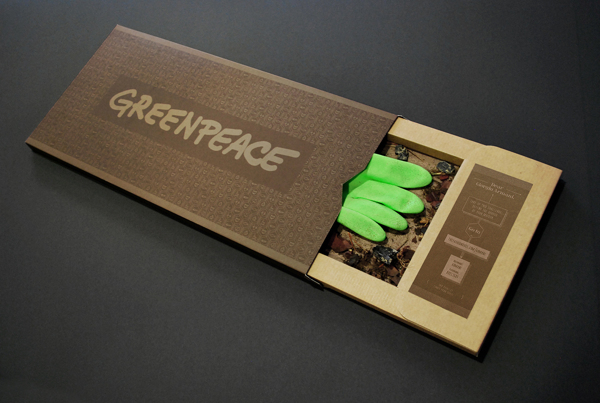 This Greenpeace glove demonstrates cleaning the waste with the iconic Greenpeace coloured glove. 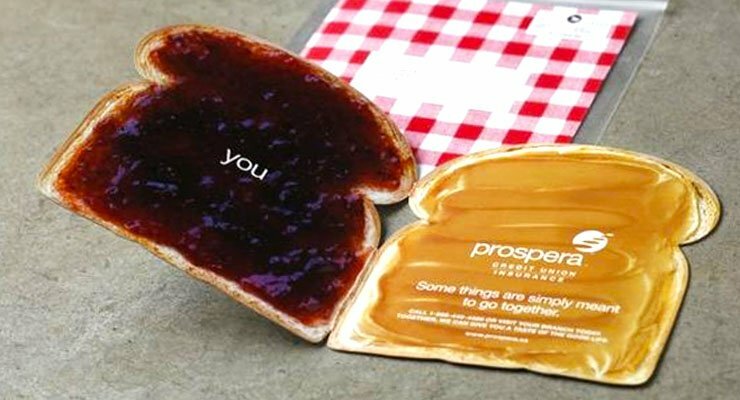 This example shows how being different and standing out will create a huge and lasting impression on whoever receives this. 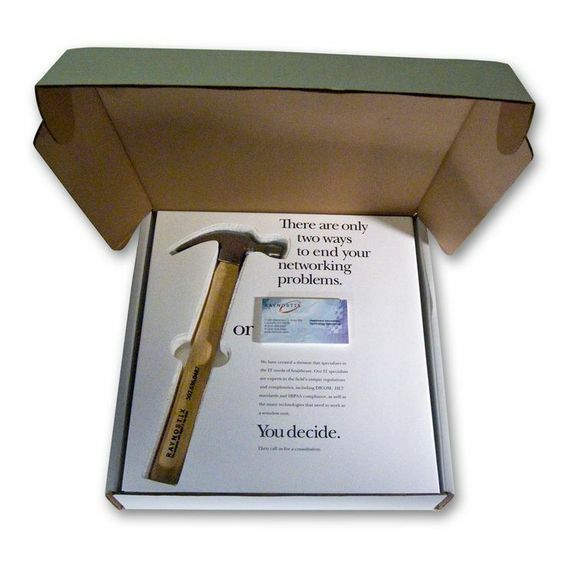 Often marketers will use size to send oversized or large post. For the smart car the opposite was used, to show how small and nimble the car is for cities, being smaller can also help you stand out. It’s not just the message which matters, the timing is important too. 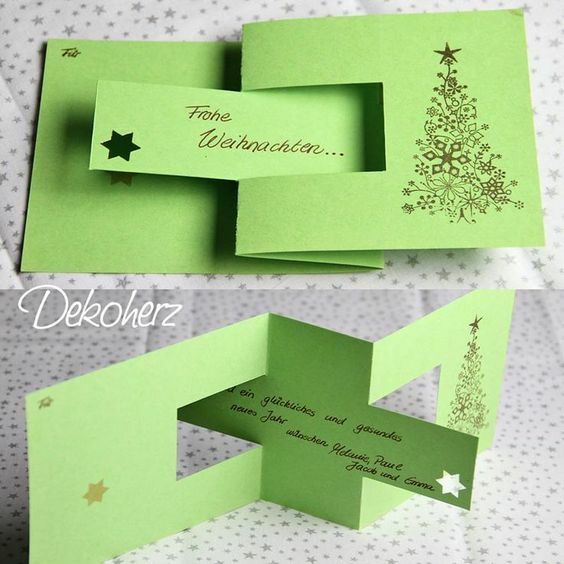 Send postcards on people’s birthdays or special occasions. 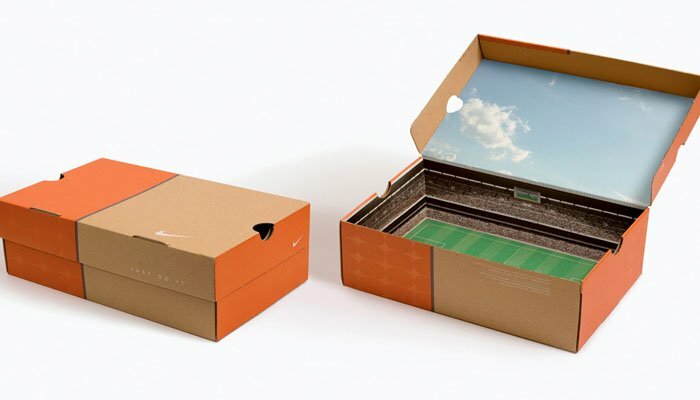 Create direct mail as an experience. 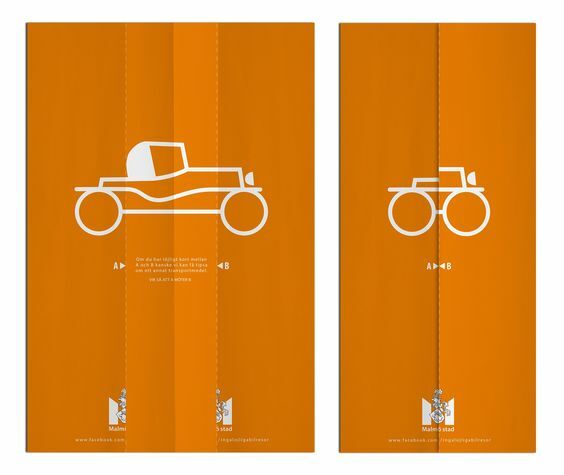 BMW does a fantastic job with their mailers and create a luxury experience. 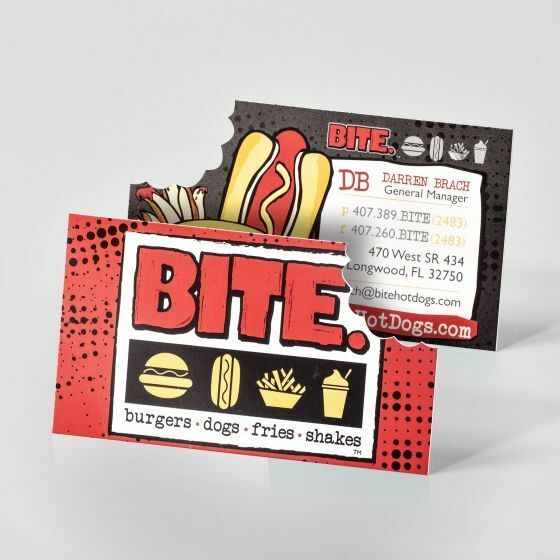 Make your marketing useful, one of the advantages of physical post is you have a much bigger range of things you can offer your audience to provide value beyond information. 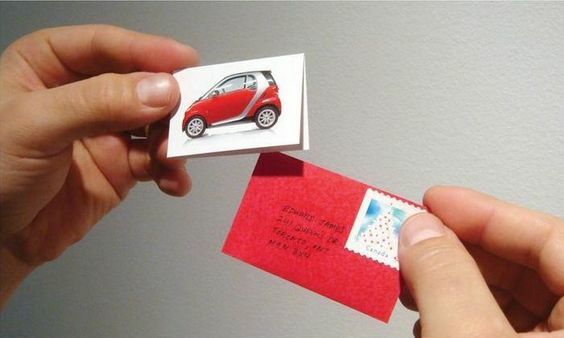 Get creative with your envelopes. 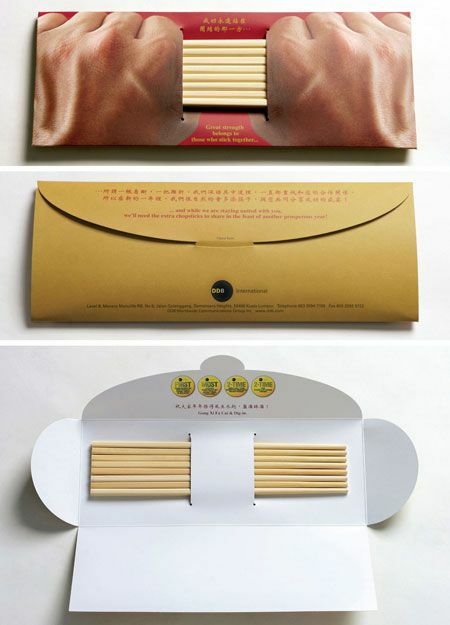 Try combining the exterior with the interior of the mailer. What gets people attention more than cold hard cash? This has been done many times with a lot of success. 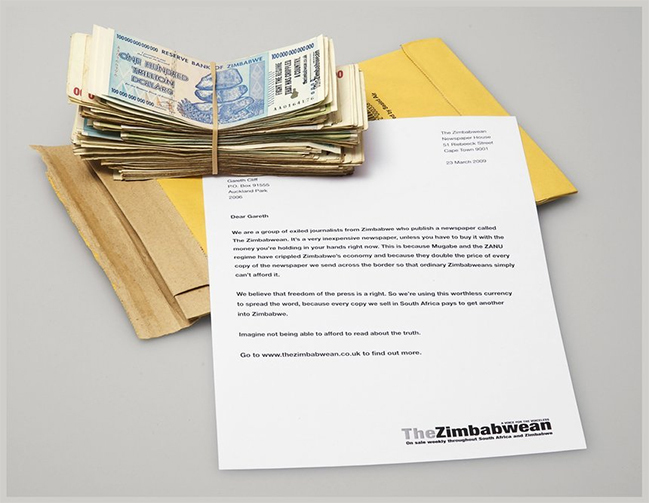 Even including a peak of a fake 1 dollar note inside an envelope always gets the reader’s attention. Just make sure you can relate it to your messaging or brand. Otherwise the reader will feel tricked. Fold outs and cute animals. When people receive letters, they are often important. 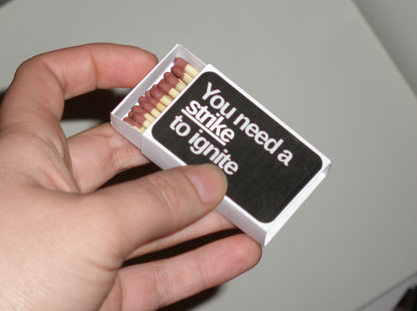 Make sure you give something of value in your message. When people interact with your mail, they are more likely to remember your message and act on it longer. It’s also more likely to be shared within the household or on social media. 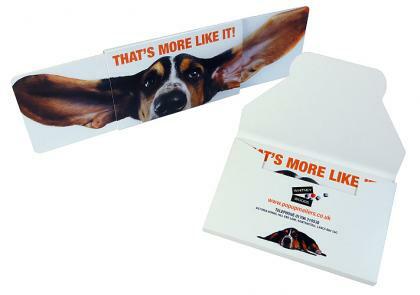 Direct mail doesn’t have to be paper, you can send anything. Even an emergency box. 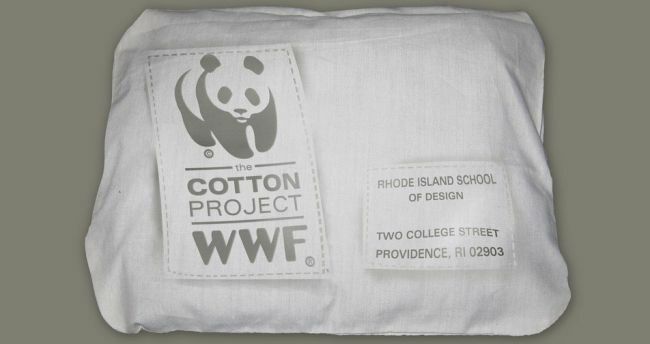 Would you pay attention if you saw this in the post? This in an old one, but the technique is good. 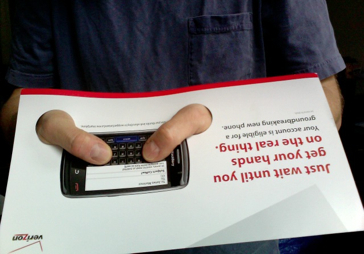 Verizon cut holes in their mailer to demonstrate how you’d use their phone. 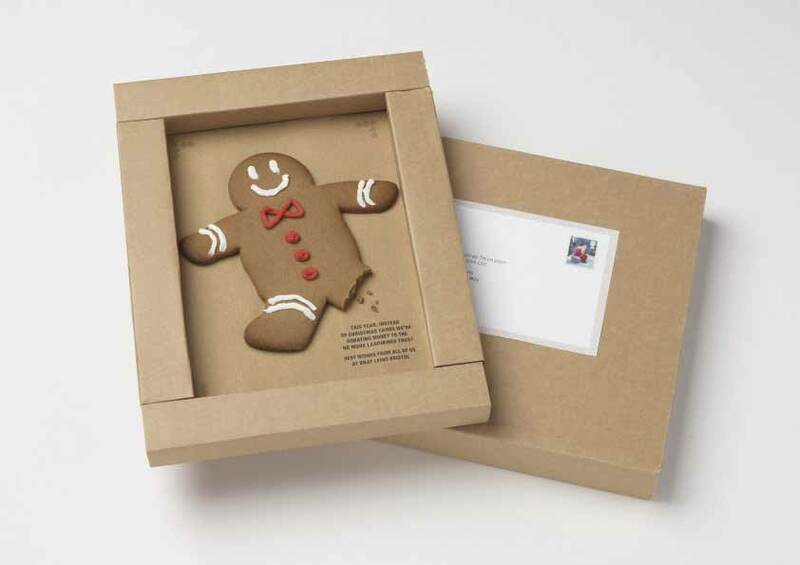 The receiver of the gingerbread mailbox, is first delighted, and then curious as to why the foot is missing. 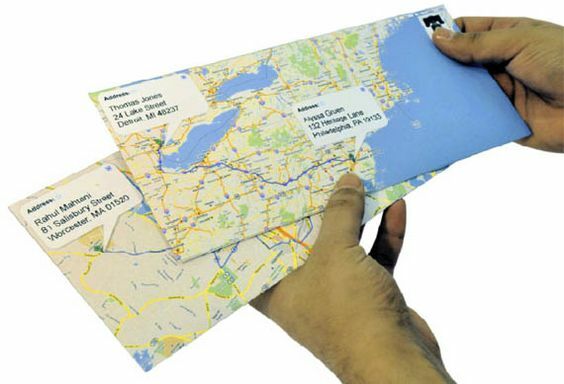 Google maps printed on the envelope to show directions or relay information. 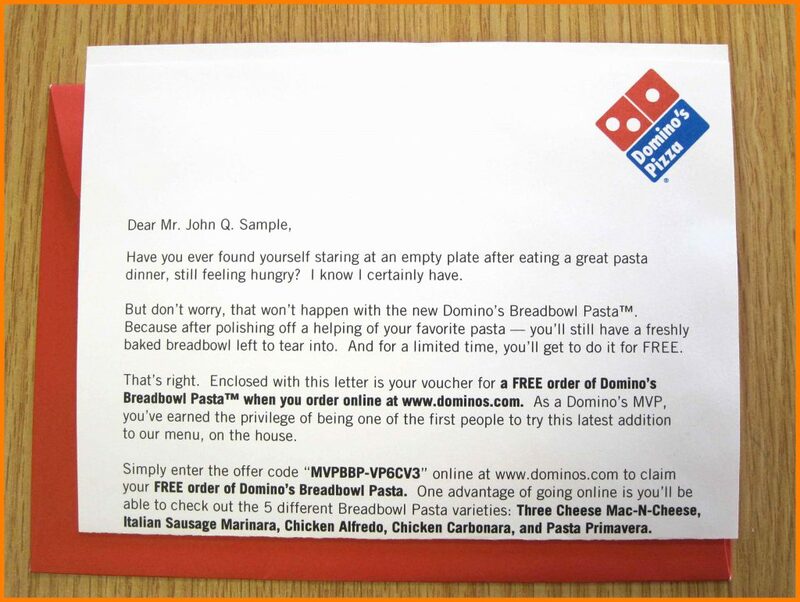 Another incredibly creative example of humour in direct mail. 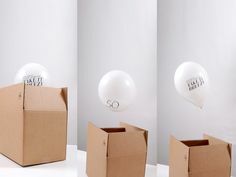 Send a balloon in a box. 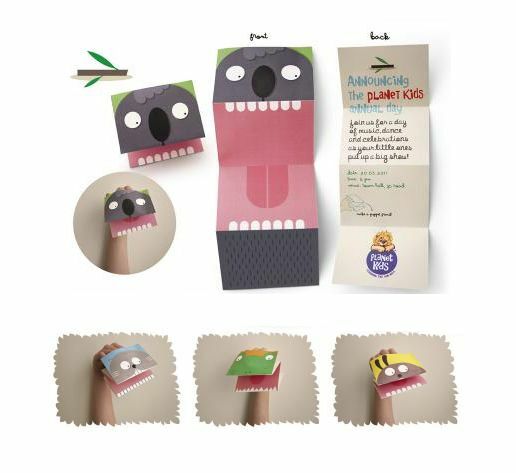 Use origami on your mailing will make your post much more fun and interactive, especially if your product is aimed at households with children. 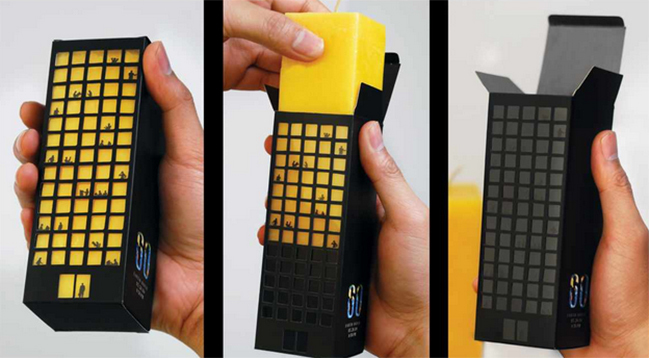 You’ll notice that interactivity is a common theme in some of these examples. That’s because it’s effective at drawing attention and being retained in memory. 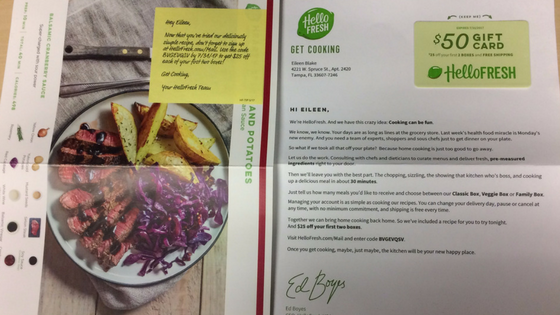 HelloFresh personalise the messages to each person. 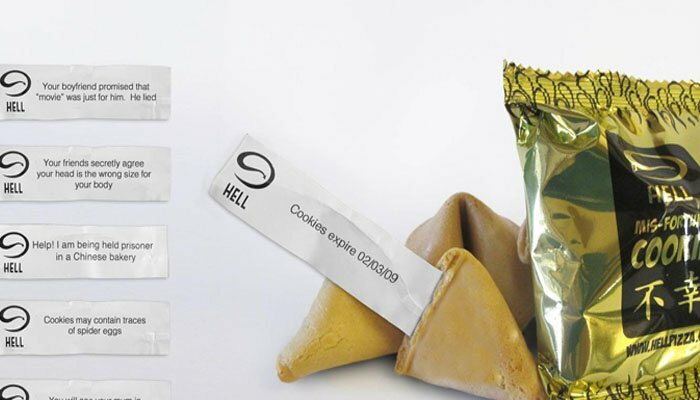 Think about how you can use personalisation in your post. 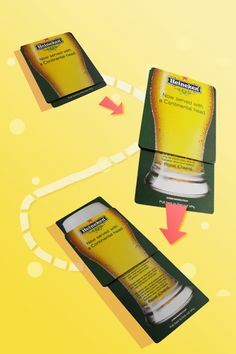 Use fold outs to create a journey and tell a story. Humans react more to things which are unusual and haven’t been seen before. Think about how you can do the same. 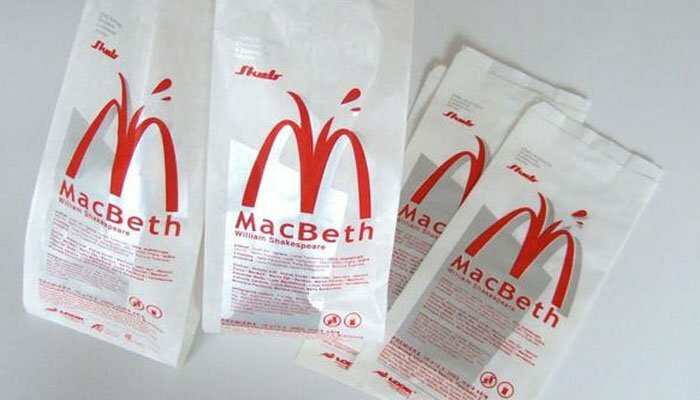 This example is to promote Macbeth at a Theatre. Having your message retained in the household means it will increase the chance of it being auctioned. 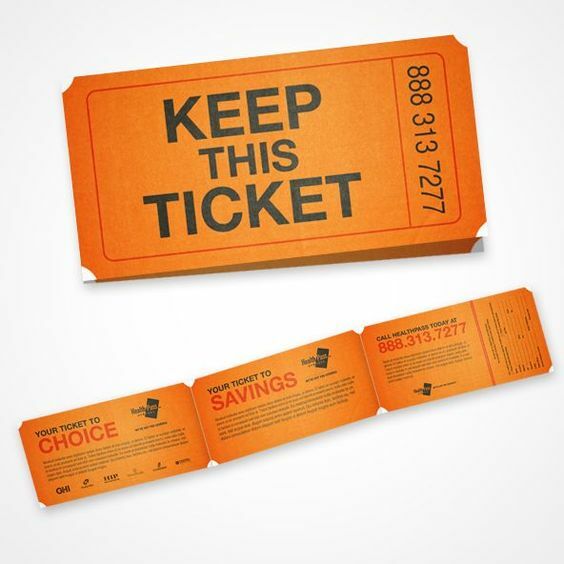 Create something of value to your audience and encourage them to keep it, as was done well with these discount tickets. 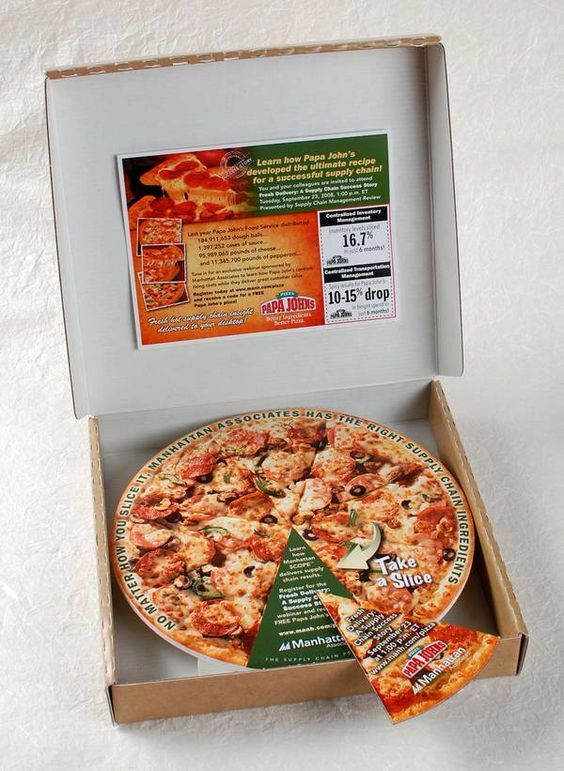 If you send products to your customers, think about how you can incorporate direct mail principals into your packaging. 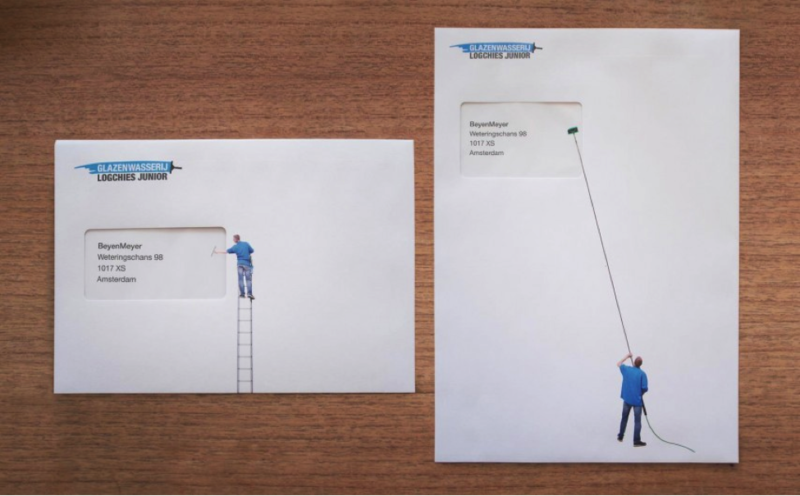 There is no limit to the number of shapes you can use for your mailings. 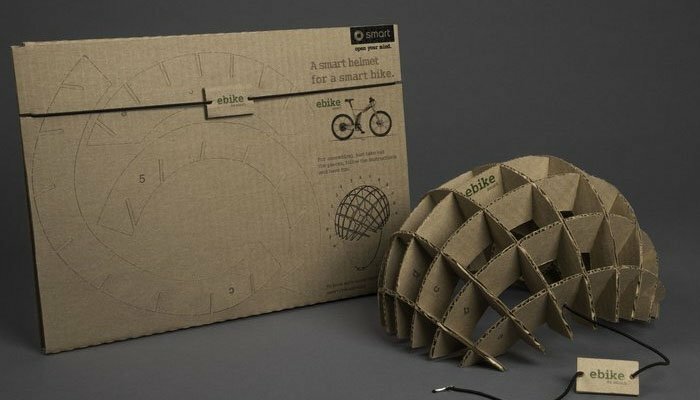 Origami is an effective way to be different and fun. 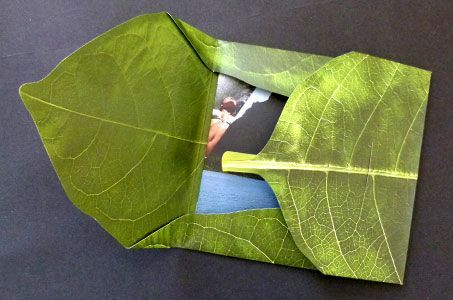 Remember when you were a kid, and in school you’d have popup books that you’d spend hours reading and experiencing. They would literally bring your stories to life. Well the same thing works for your mail, look at how Ikea have taken this principal for their marketing. 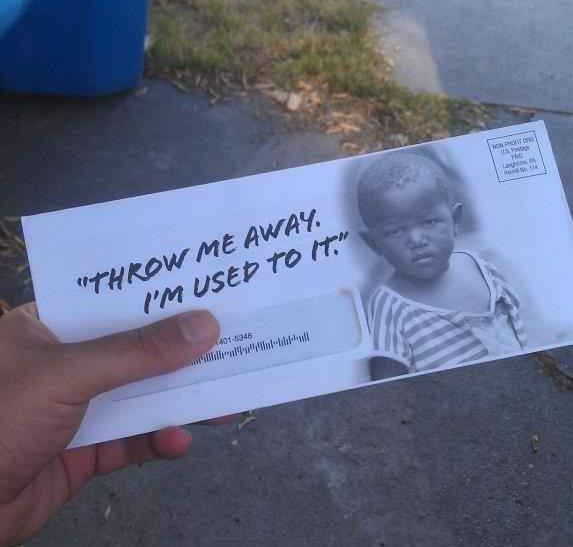 Make your mail seem personal and direct. People don’t receive as much mail as they used to and get excited and look favourably on mail which is humanised. 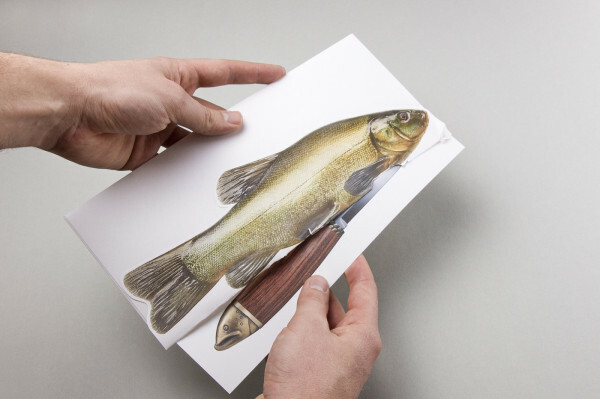 If you can send it in the post, it’s direct mail. 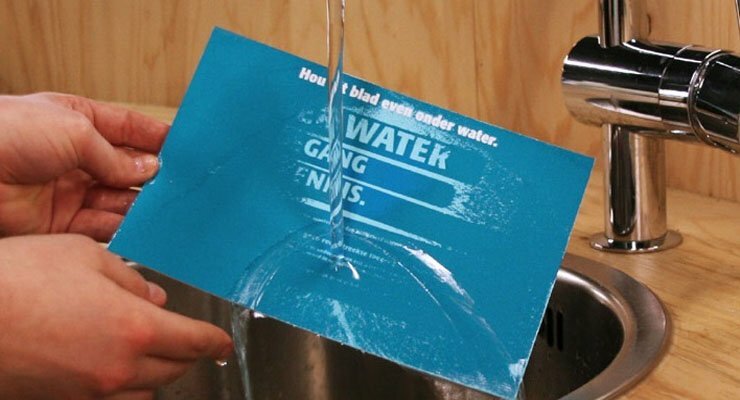 This postcard has instructions to run it under water, and when you do the message shows. 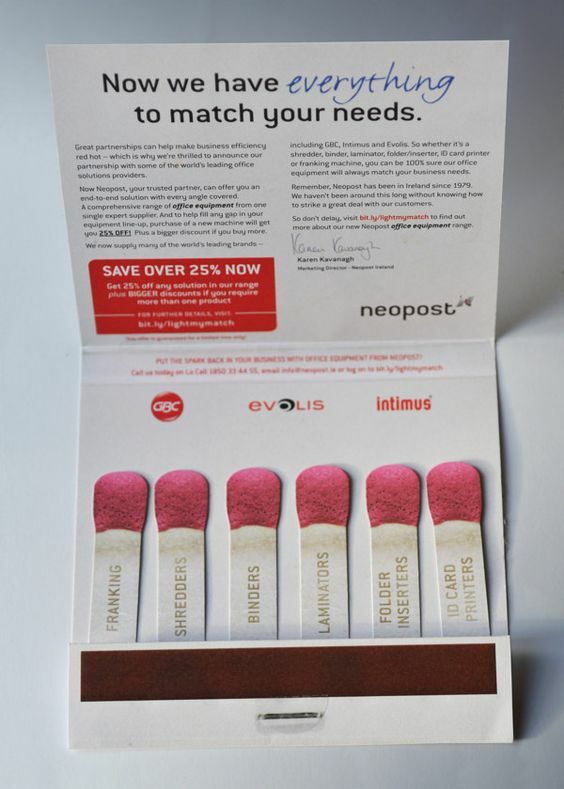 Running a direct mail campaign can be time consuming, but there is a lot of opportunity in marketing with physical post because it’s much easier to stand out and be noticed compared to digital clutter. With Postary sending physical post to your customers is now as easy as sending emails. 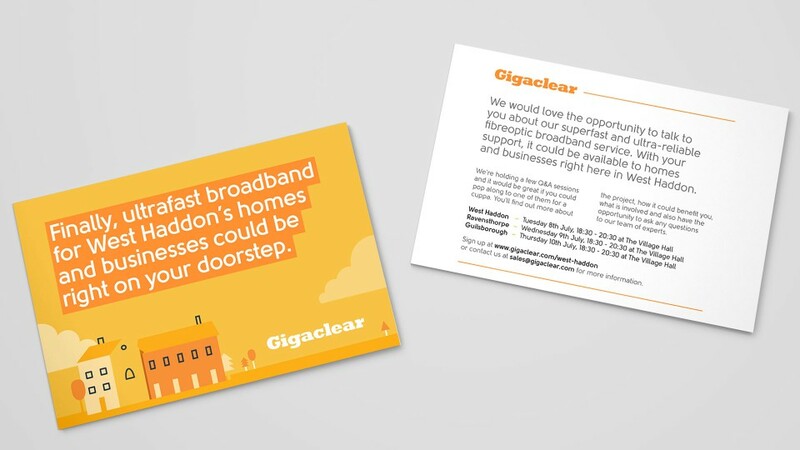 You can design and send beautiful personalised postcards directly to your contacts. Visit https://www.postary.com to get started today.